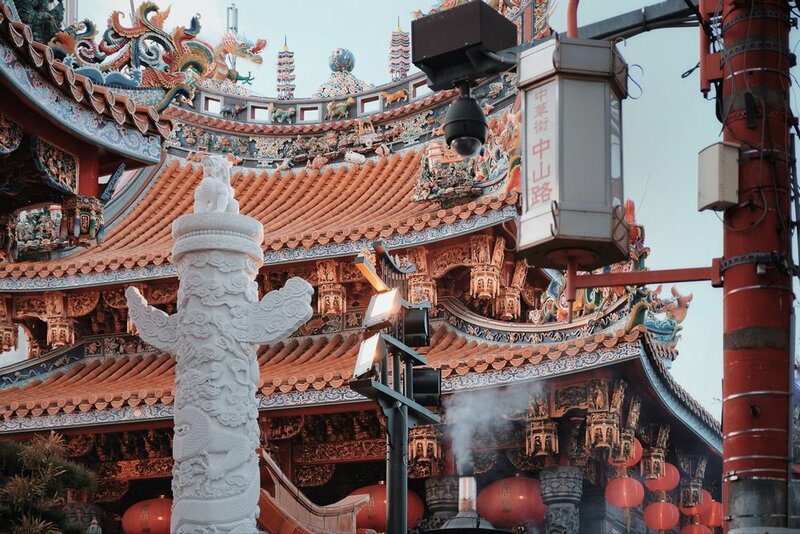 Japan, in all its wonders, is a smorgasbord of sights to see and places to visit. From the rocky mountains of Nagano, to the plain fields of Chiba, down to the crystal beaches of Shizuoka, it is no exaggeration that the Land of the Rising Sun is greater than the sum of its parts. Stretching from the islands of Okinawa of the west to the snowy ranges of Hokkaido up north, Japan boasts a list of extraordinary experiences, regardless of the season. This is a memento of how I try to complete all 47 of Japan's beautiful prefectures. 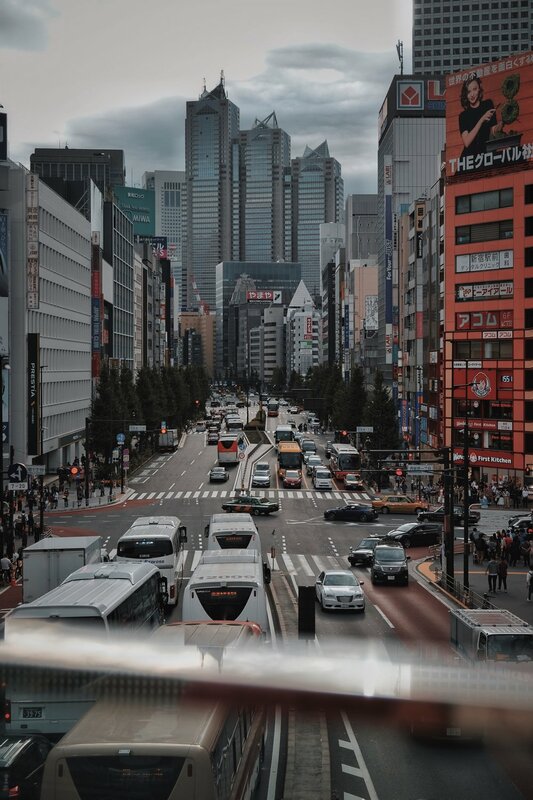 Downtown Tokyo is the face of modern Japan. 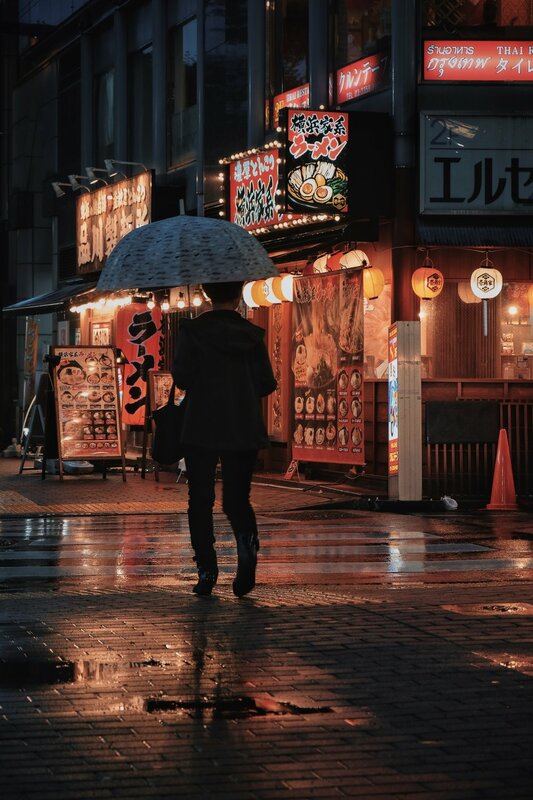 Those neon lights, bright skyscrapers, and a crowd of salary-men ready to start their evening with a glass of beer all define the quirks and mysteries of Tokyo. 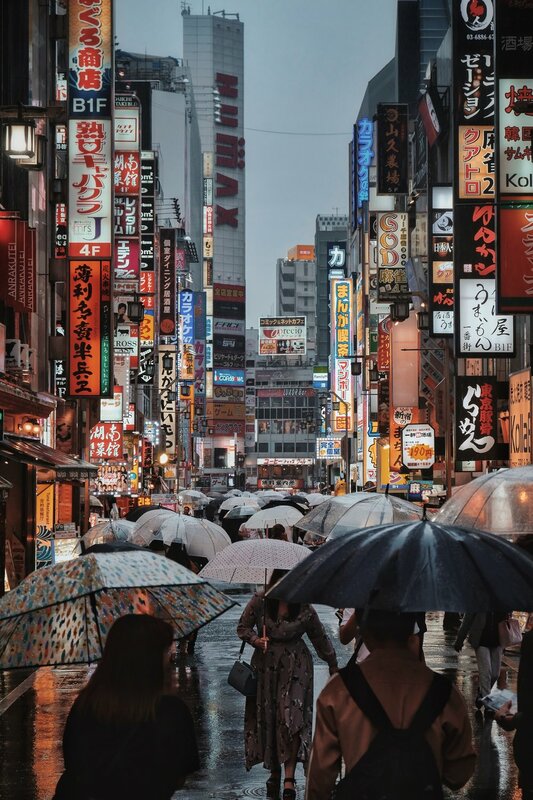 If Shibuya boasts its fun Harajuku streets and the (in)famous crossing next to the Hachiko statue, Shinjuku tells the tale of its night life-- from the red lights of Kabukicho, to the hidden community of Golden Gai, and even beyond one of Asia's largest gay district, Shinjuku Nichome. 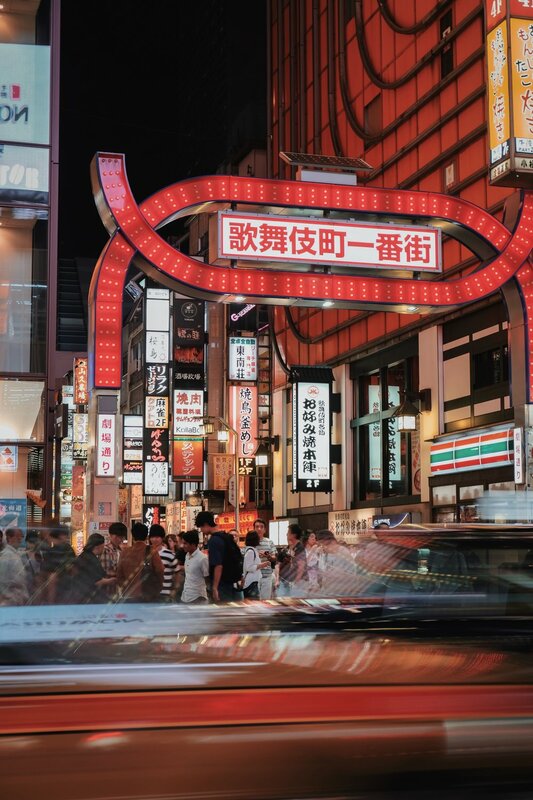 Ikebukuro and Ginza complete the spectra of shopping spots both for your hobbies and luxuries respectively. If you're up for kebabs after clubbing at 2am, Roppongi is your place. Odaiba completes the line-up with its artificial island facing the facade of Tokyo. It's literally New York in Japan-- complete with its faux Liberty Lady. 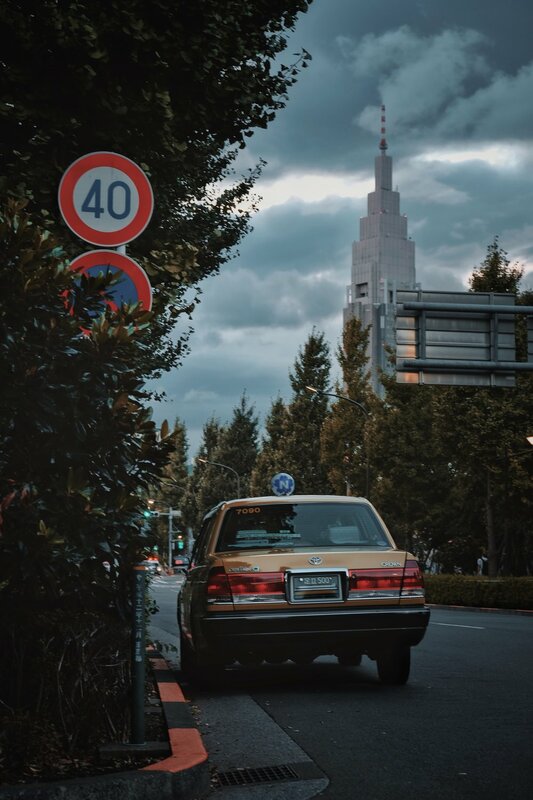 Just a bit west from central Tokyo, the Tama area (and west downtown) keeps the aesthetics of what Tokyo would look like if it didn't leave the 1980's. 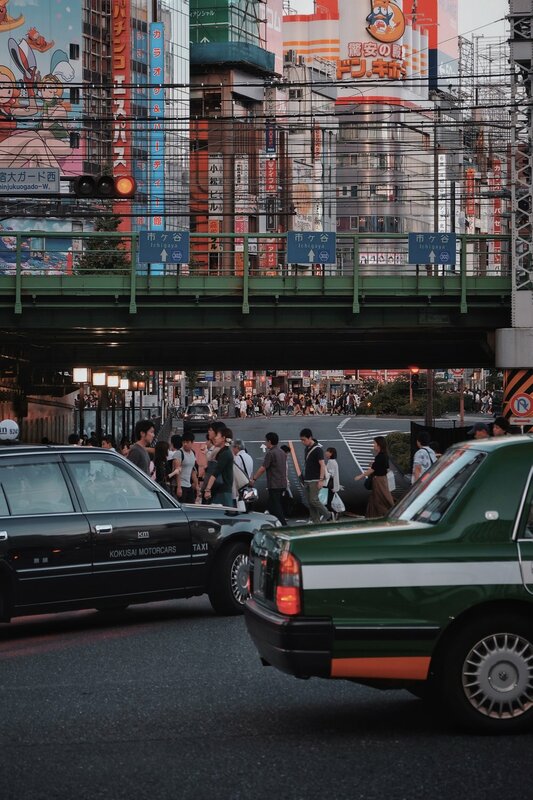 From Nakano Broadway's antique toy collections, to Kichijoji's vintage coffee shops and stores, taking the Chuo line won't disappoint you. At the end of the line is everybody's favorite little mountain, Mt. Takao where locals and tourists alike come visit for a day hike. The little Onsen at the end of the trip makes it also worthwhile. As if taking cues from the west, Setagaya is no stranger to vintage aesthetics. 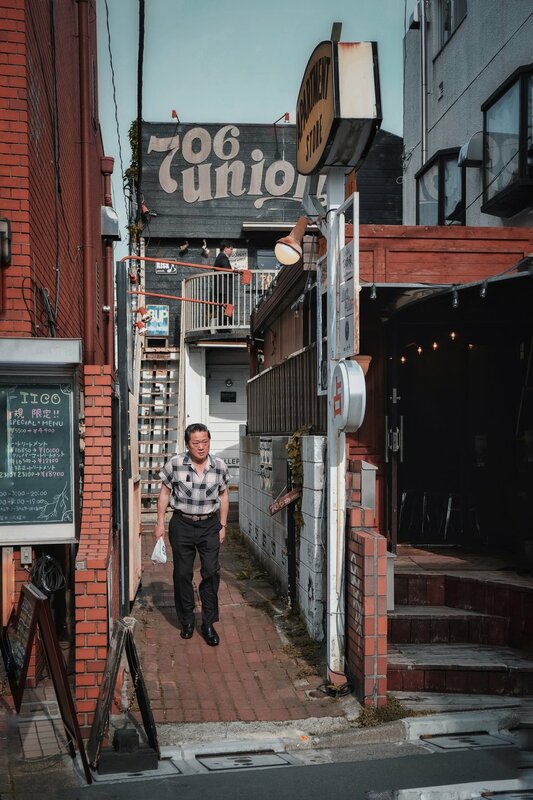 Shimo-kitazawa alone is proof to Japan's take on keeping its glorious days. It houses small vintage shops that also transform into coffee-jam-bar places where you can catch performers of various acts. Nakameguro on the southern side takes you to a magical river once a year during the Sakura season-- complete with Sakura flavored Rosé! On the opposite side of the spectrum are Futako-Tamagawa and Daikanyama known for their modern, almost futuristic take on minimalist Tokyo. Kanagawa is Tokyo's Robin to its Batman. It is the underdog but still a force to be reckoned with. 40 minutes off Shibuya, Yokohama is one of the last things you'd hear when asking for suggestions on places to visit near Tokyo-- but shouldn't be. 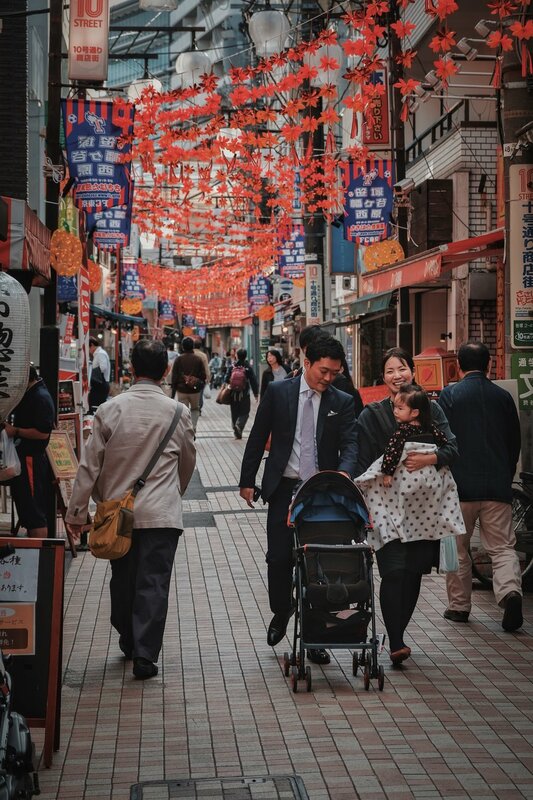 Celebrating its architectural independence from what Tokyo could offer, Yokohama boasts its European style buildings and monuments, red brick roads, and naval ships surrounding the beautiful port of Minatomirai- literally port of the future. Walk a bit to Kannai and you'll end up in a Manhattan-Singapore fusion street. 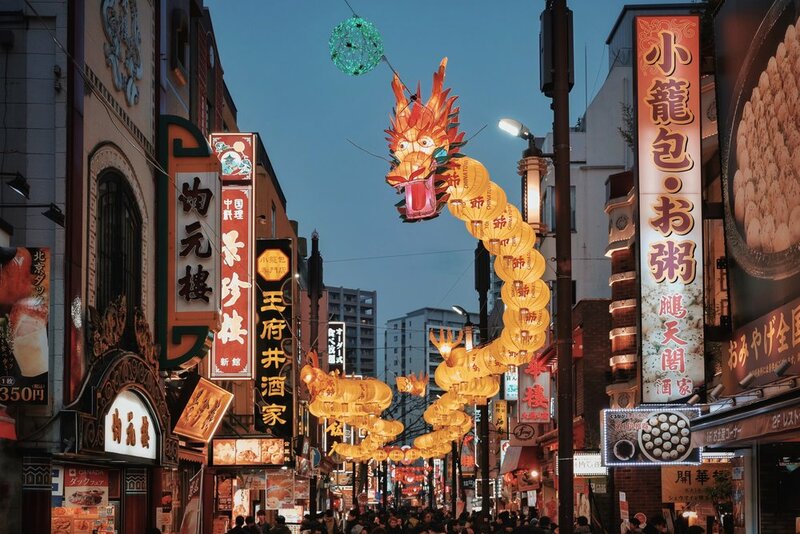 Further south is one of the busiest and biggest Chinatowns, Motomachi Chugakai. Just across that is the famous Yamashita Park facing the sea. I haven't even started with food and shopping experiences. Japan isn't really known for its beaches but you've probably heard of Enoshima if you've been staying in Japan long enough. Next to the giant Daibutsu Buddha statue in Kamakura is a lone island almost perfect to catch the sunset at. Bonus points for Anime fans-- the Enoden Line is such a classic, the entire scene across the shore is a sight so familiar. 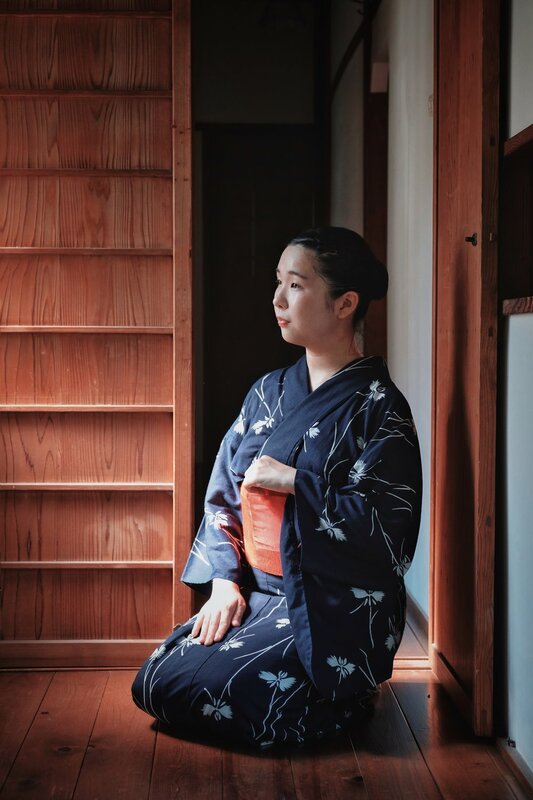 Kamakura also houses traditional Japanese houses where Geishas-in-training practice their craft. A few minute train ride to the west, and you'll end up next to one of Kanagawa's famous Japanese castles, the Odawara Castle. You've never really been to Japan if you've never tried the infamous hot springs, Onsen. And luckily for everyone, one of the biggest spots for these natural hot springs is just two hours by train from Tokyo. Hakone tops its Onsen experience not only with the boat view of Lake Ashi, but also with Moto-Hakone known also for its black eggs, salted eggs boiled in volcanic sulfur. The red shrine just facing the lake is a grand conclusion for a day trip in Hakone.